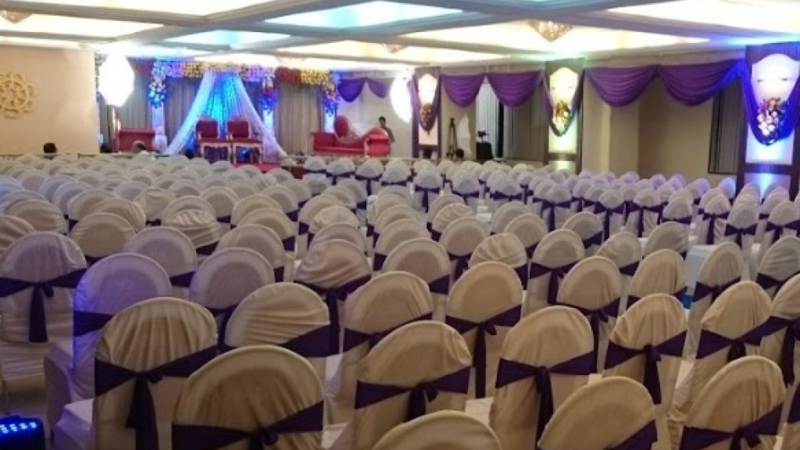 Whether you are planning to have an intimate wedding or an exorbitant one, The Satyabhama Hotel will surely match your unique choice, budget, and requirements. With a capacity of accommodating up to 350 in seating and 700 in floating, the venue has a cosy and comfortable interior for the guests. It also offers an in-house team of caterers that puts all the efforts to delight the guests with mouth watering multi-cuisine dishes. Whether you choose The Satyabhama Hotel, Mumbai's, basic but elegant party hall or the lovely lawn, you're bound to have a memorable pre-wedding or wedding ceremony. The Satyabhama Hotel offers full-fledged services for all your event needs which includes delicious cuisines from culinary experts and the mesmerizing decor which can make your event a grand one.